Once upon a weekend in June, we embarked on a romantic trip to Asheville, NC. 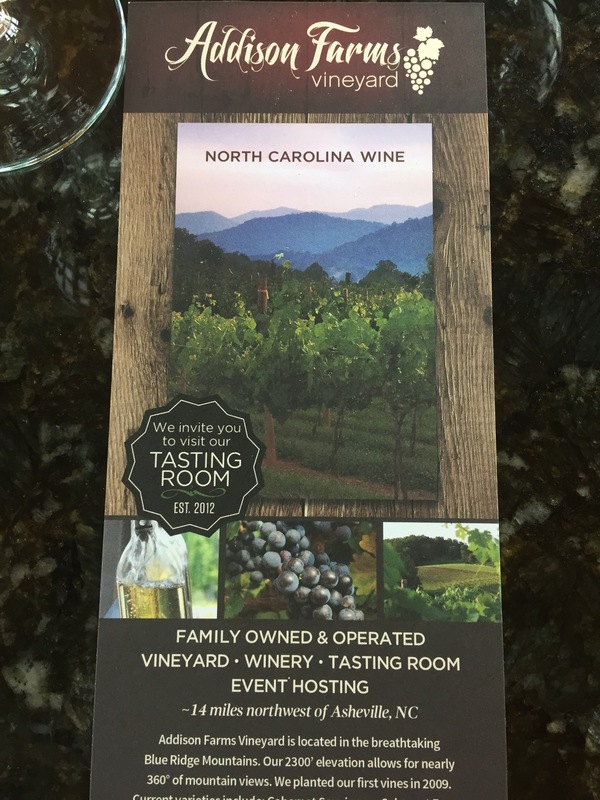 We chose to stop at Addison Farms Vineard for a wine tasting. It was the first time either my husband and I had been to a vineyard. What a beautiful scenery! The wine is awesome! 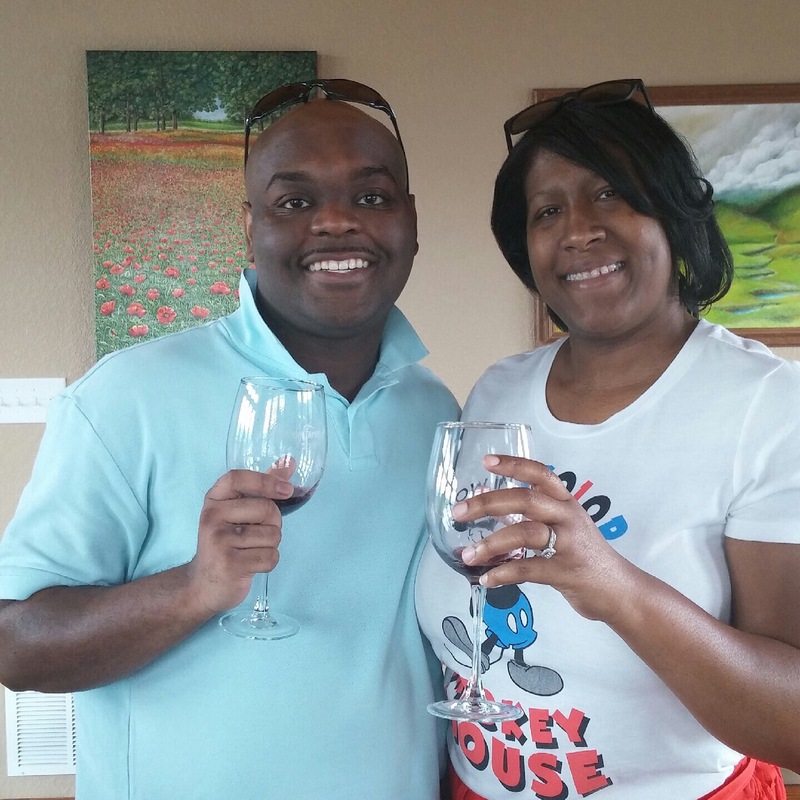 We enjoyed every bit of the wine tasting. Addison Farms Vineyard is such a beautiful place. 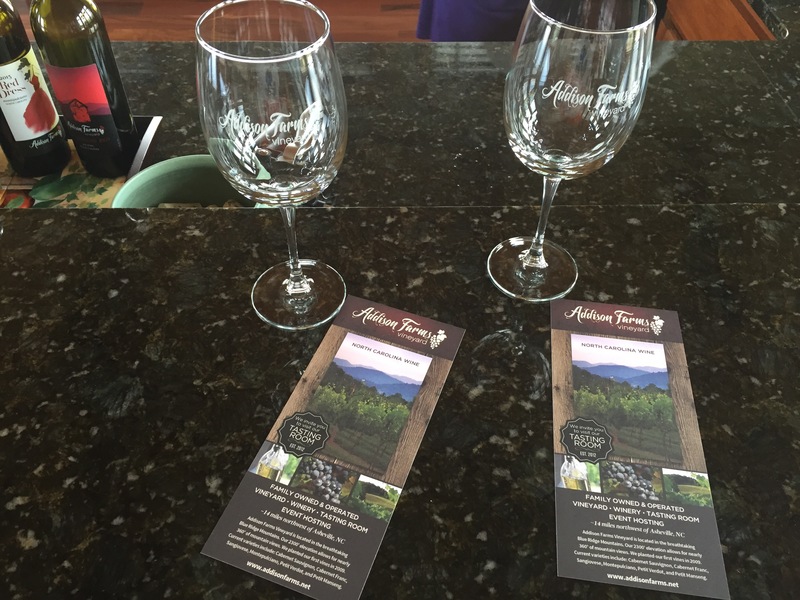 If you are ever in Asheville please take the time to visit Addison Farms Vineyard. Our favorite was the Crown & Plow! 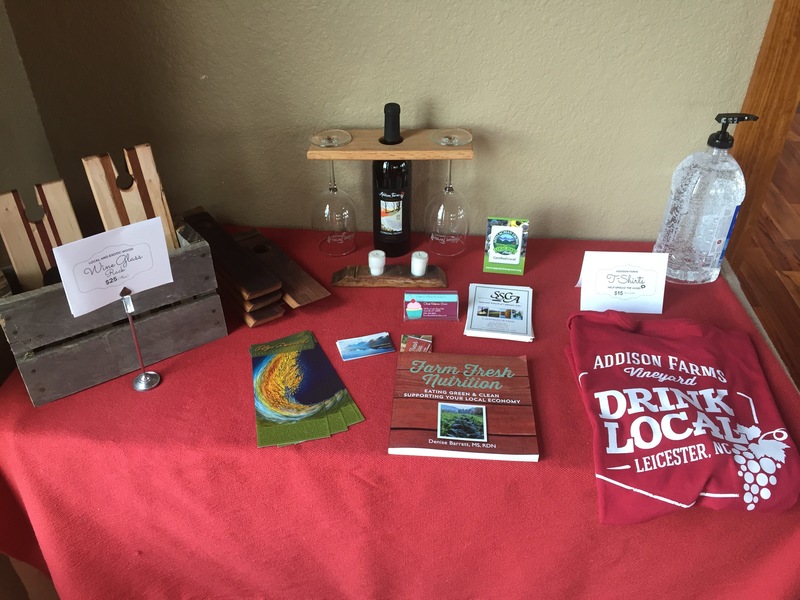 Addison Farms Vineyard is a family-owned vineyard and winery. We are in Leicester, NC, 14 miles northwest of Asheville, NC on NC Hwy 63. 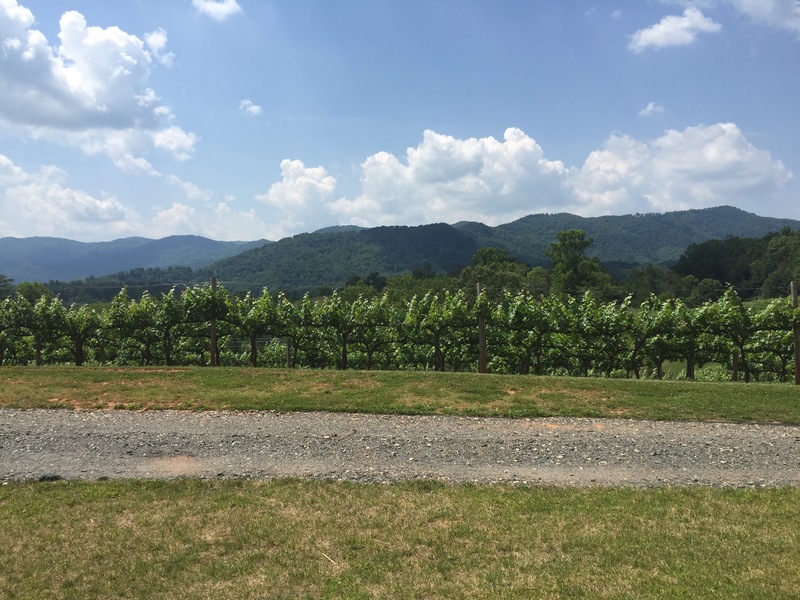 The vineyard is at an elevation between 2250′ and 2300′. Current varieties include Cabernet Sauvignon, Cabernet Franc, Sangiovese, Montepulciano, Petit Verdot, and Petit Manseng.